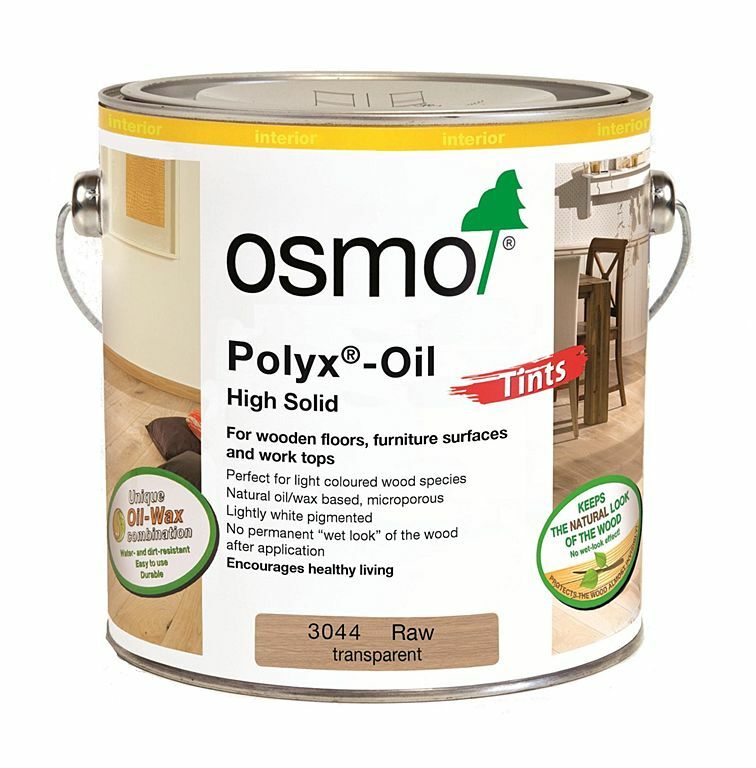 Oil is available in a natural finish (colourless) and 11 shades: light oak, golden oak, smoked oak, cherry, walnut, white, black, light grey, white-grey, rough wood finish and Rustic oak. 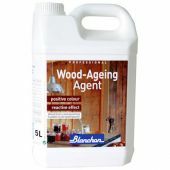 To easily age wood floors and panelling. 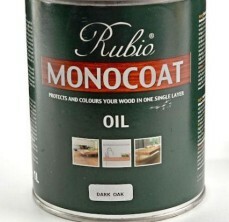 Recoatable with all finishes, it is ideal before hard waxoils. 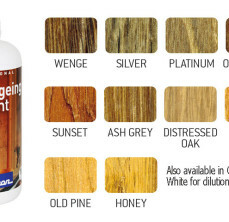 It gves a patina and reverses the colour of the grain. 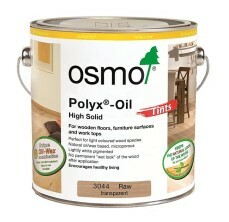 Odourless, 2-component, water-based polyurethane stain. 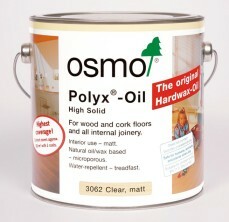 Can be directly recoated with all water-based finishes. 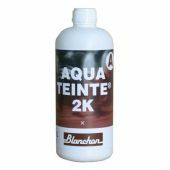 Almost invisible, natural protection – no wet look! 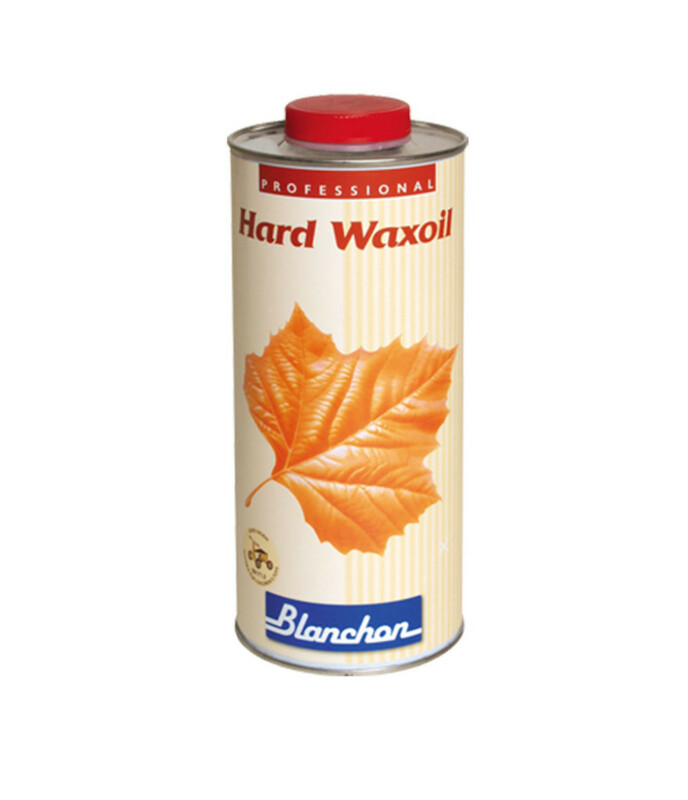 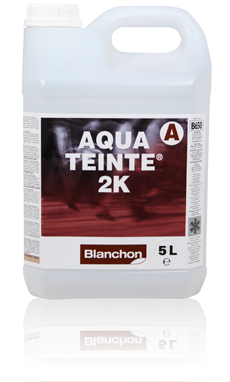 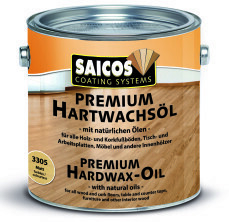 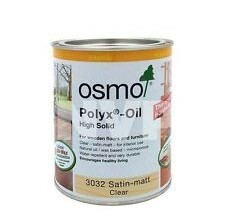 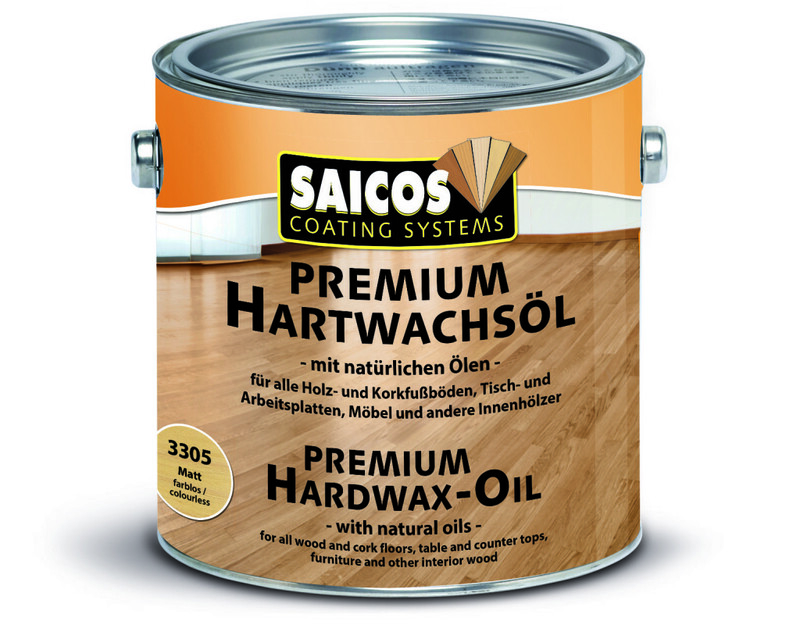 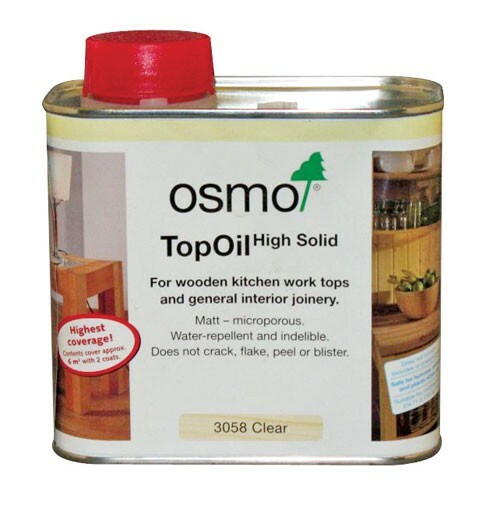 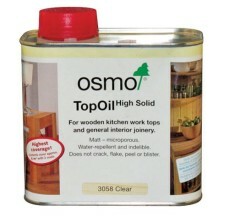 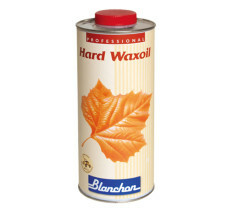 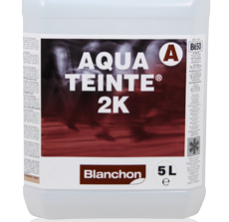 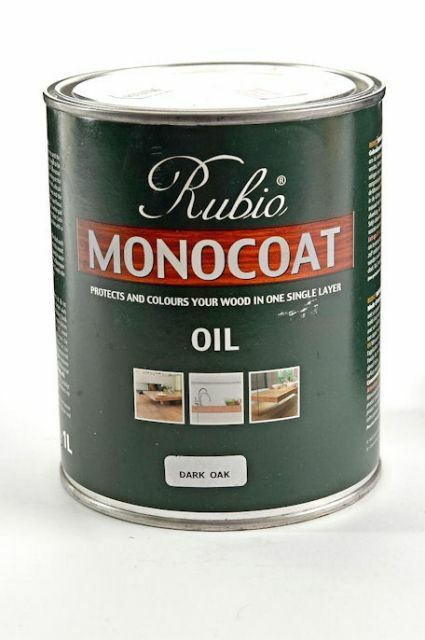 Is an oil and wax mixture used as a clear treatment for furniture and wooden kitchen work tops. 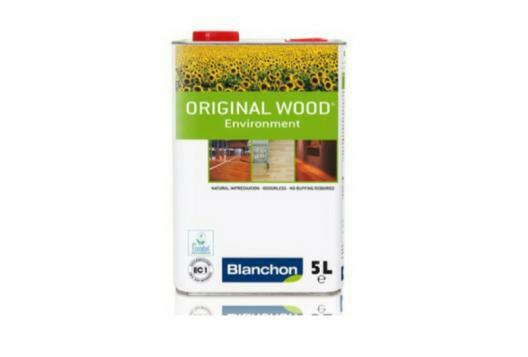 The wooden surface retains its natural matt finish and becomes resistant to common household substances such as wine, beer, fizzy drinks and fruit juices. 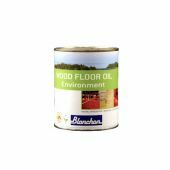 HITTOAK WILL BRING YOUR WOOD FLOOR VISION TO LIFE! 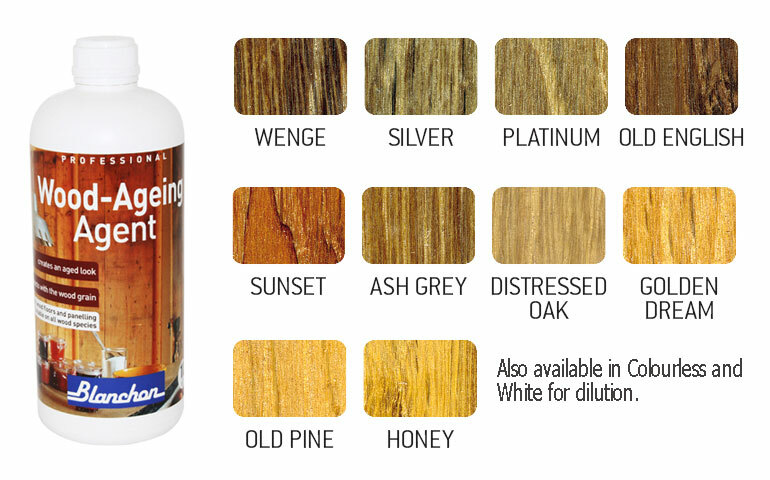 Hitt oak is a solid, engineered and semi-solid wood flooring UK importers and specialist suppliers of wide range oak flooring throughout the London and England. 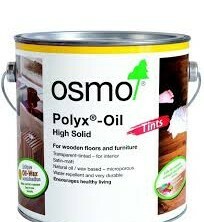 Our quality products and fresh attitude to domestic and commercial trade have made us one of the fastest growing distributors of real wood flooring sales in the UK today. 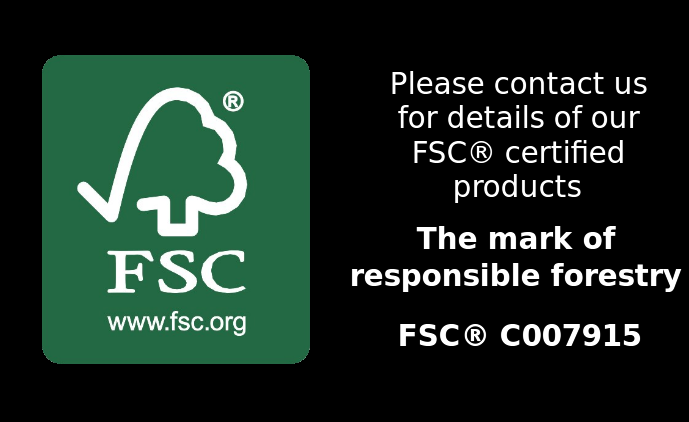 We think you’re wonderful! 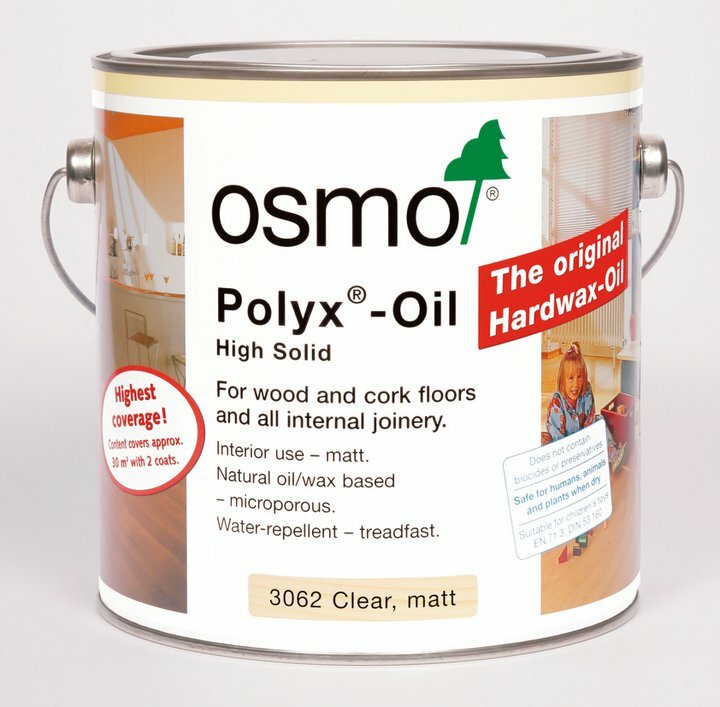 You’ve done such a good job laying the new oak floors in our bedroom and refurbishing our kitchen floors. 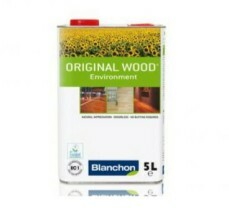 We’ve impressed with your attention to details and carefulness. 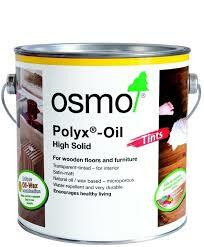 If any potential client ever wants to speak with one of your pleased customers, do not hesitate to ring us.